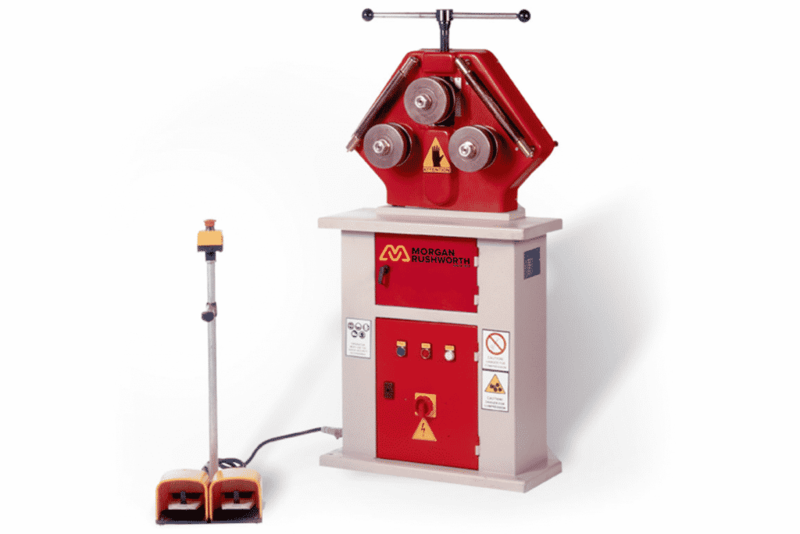 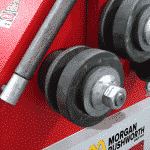 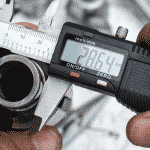 The Morgan Rushworth powered ring rolling machines are available in shaft diameters of 35mm and 50mm. 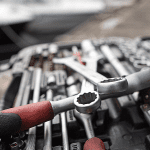 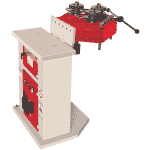 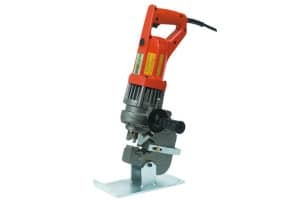 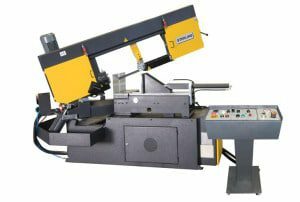 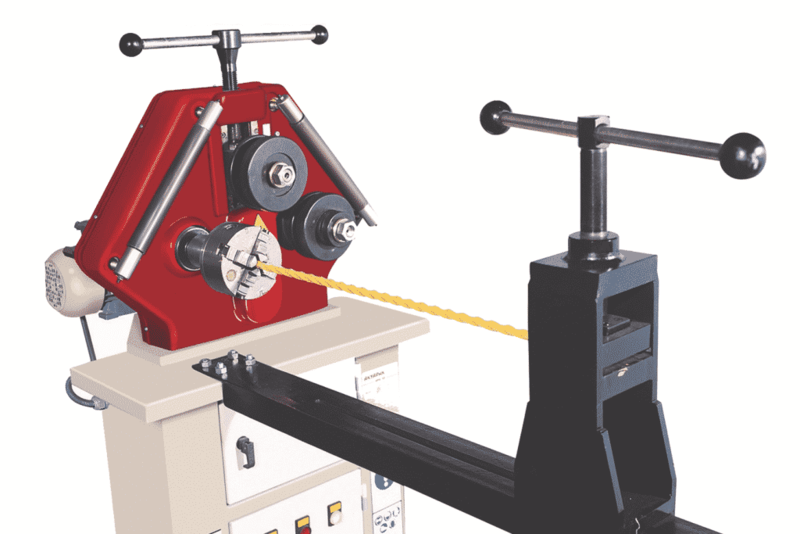 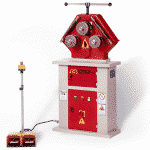 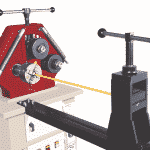 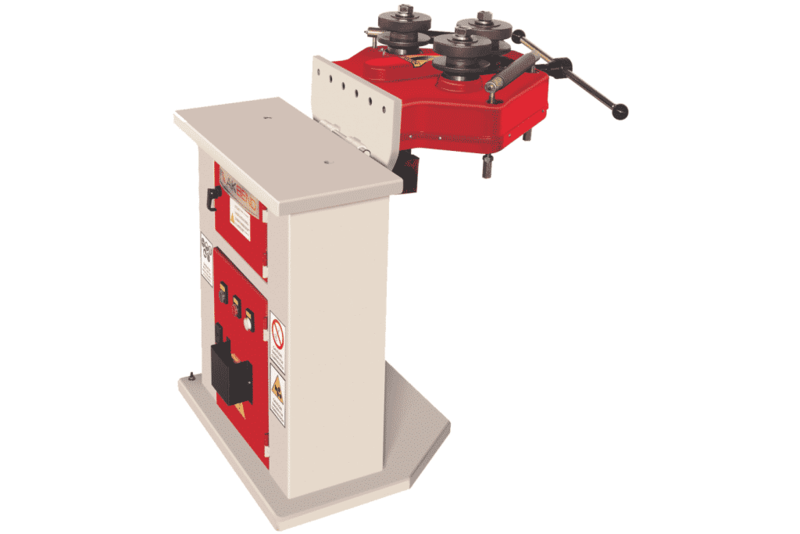 Both models include a full set of rolls for the bending of flat bar, flat bar on edge, round bar, square bar and box section. 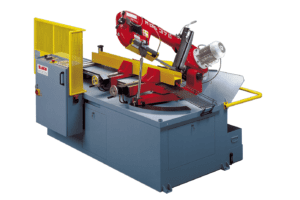 Both of the bottom rolls are powered, providing positive traction, while the top adjustable idler roll determines the bending radius according to its position. 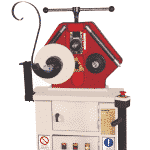 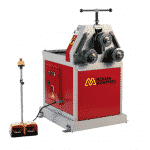 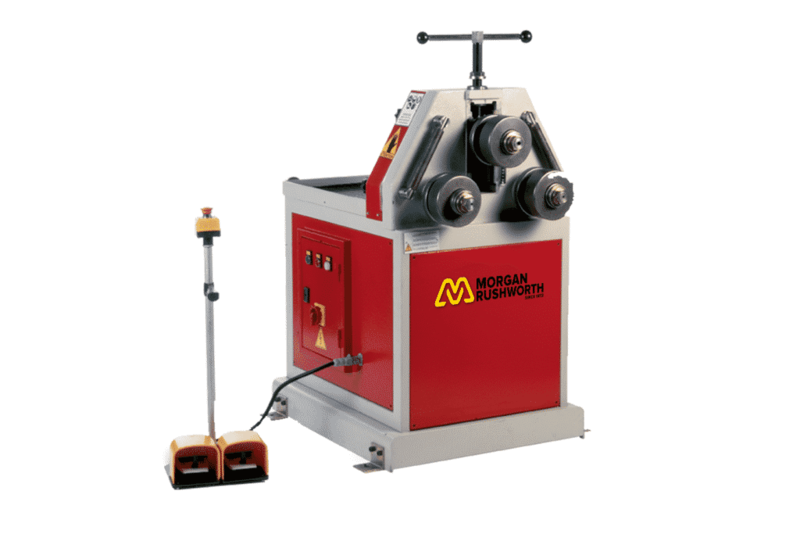 Please can you send me a quote and/or call me to discuss the Morgan Rushworth PSR Ring Rolling Machine 240v/415v in more detail. 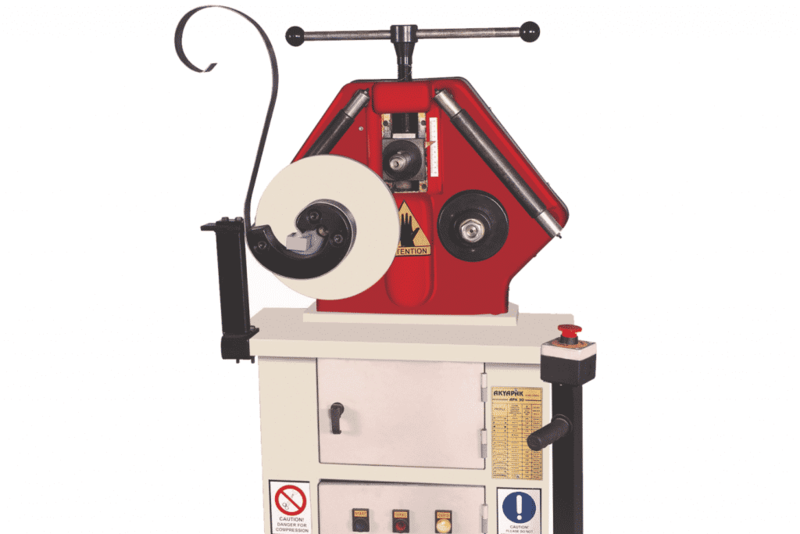 Optional tube rolls available on request. 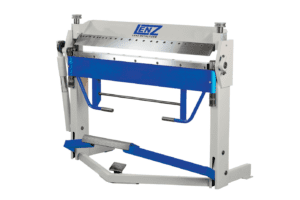 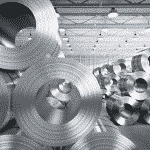 A cost effective solution to out sourcing of sectional roller.